Africa is among the largest and most versatile continents of the world. This continent is not just huge, but a home for 54 states. Africa’s diversity is rich, but the place is reported as the most deprived continents where every year, thousands of people die due to malnutrition. There are different kinds of climates and different kinds of cultures present in the African continent. But there are some countries in Africa that are on the verge of developing. Different countries of the continent have different speciality in business and trade. The economy and GDP of the countries is directly proportional to the trade that the people carry out in these countries. 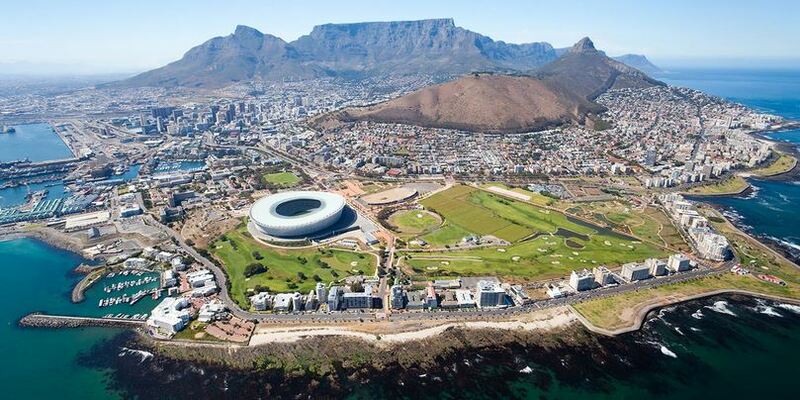 Here is the list of top 10 richest African countries in 2019. Algeria is also known as the People’s democratic republic of Algeria. The country is located in North Africa and is a self-governing country. The country has been investing a lot in the hydrocarbons, research and alternative energy sources, labor market, tourism and transport. The economy of the country largely depends on the tourism and its oil resources. The country is among the largest oil producers of Africa. The GDP of the country is estimated to be around $7500. The GDP is directly proportional to the income from oil and tourism. Namibia is also known as the Republic of Namibia. Namibia is a country in the part of Southern Africa and is located on the west of the Atlantic Ocean. The land of Namibia has its borders connected with Zambia, Angola, Botswana and South Africa. The economy of the country depends largely on the agriculture, mining and electricity, tourism and water supply and sanitation. The economy is facing an increase in economy due to the production of minerals. 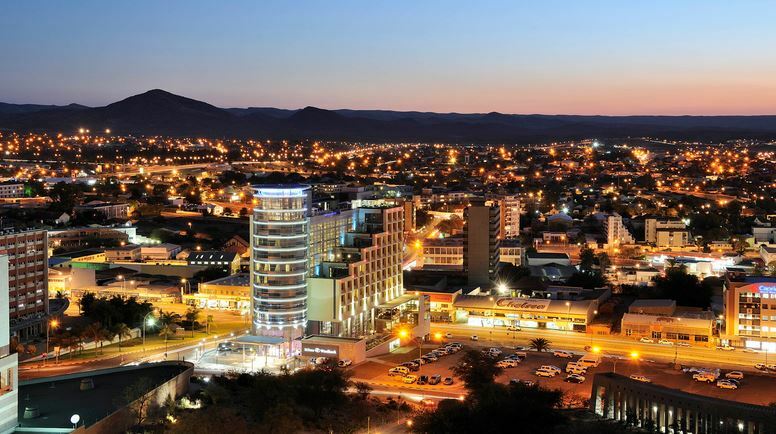 Namibia is known for the growth and enhancement of mineral development. The country has taken it to a new level. The GDP of the country is around $8200. Tunisia is also known as the Republic of Tunisia and is a country that is located in the North Africa. Tunisia is surrounded by Libya, Algeria and Mediterranean Sea. 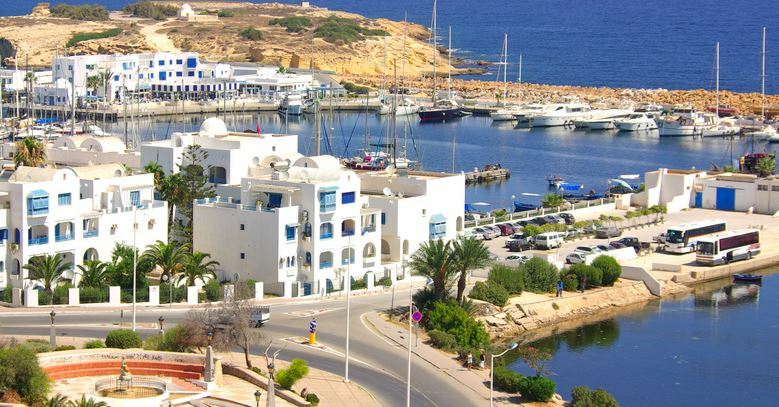 Tunisia’s economy largely depends upon tourism, Energy, transport and Water supply and sanitation. The country is known to produce great and amazing products. Tunisia has really developed and is still developing. The tourists from the west have increased its GDP to a great level. The economy of the country is around $9900. Libya is located in the Maghreb part of North Africa. The country is surrounded by Mediterranean Sea, Egypt, Sudan, Chad, Niger, Algeria and Tunisia. Tunisia’s economy is directly proportional to the oil reserves. The oil reserves have taken Libya’s economy to new levels. The country has advanced a lot in the past years and is among the richest countries of the Africa. Libya’s GDP is around $11497. South Africa is also known as the Republic of South Africa. South Africa is surrounded by Namibia, Botswana, Zimbabwe, Mozambique and Swaziland. South Africa’s economy depends upon the advancement of science and technology, water supply and the labor market. 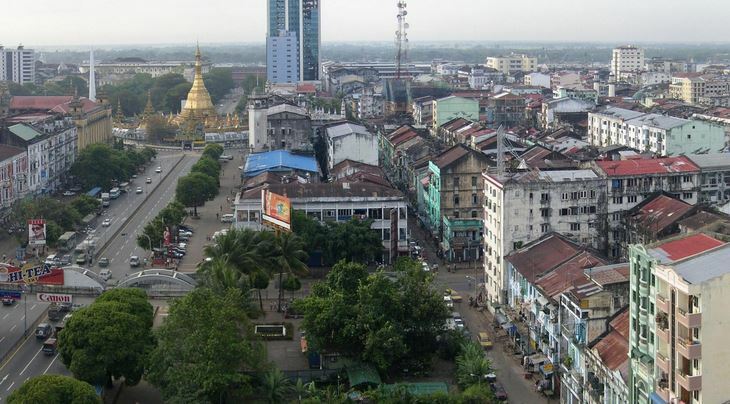 The country has been named as the upper middle income economy. The country has made its own place in the world. The GDP of the country is $11914. Brunei is also known as the Republic of Mauritius. The people of Mauritius have a very attractive quality of being multilingual, multiethnic, multicultural and multi-religious. The country has evolved a lot and is among the smallest countries of Africa. The economy of the country is directly proportional to the tourism, information technology and transportation. The economy of the country has increased due to the interest that the foreign investors have in Mauritius. The GDP of the country has increased a lot and the current GDP is around $16100. Botswana is also known as the Republic of Botswana and is located in the southern part of Africa. The country is surrounded by Namibia, Zimbabwe and Zambia. The economy of the country is directly proportional to the gemstones and precious metals. The country is dealing with the diamond business and diamond mining, dominates the country’s economy to a great level. The economy of the country has also increased due to the farming and tourism. The GDP of the country is around $17101. Gabon is also known as the Gabonese Republic and is a self-governing country. The country is located on the western part of the Central Africa. The country is surrounded by the Cameroon, Republic of Congo and the gulf of Guinea. 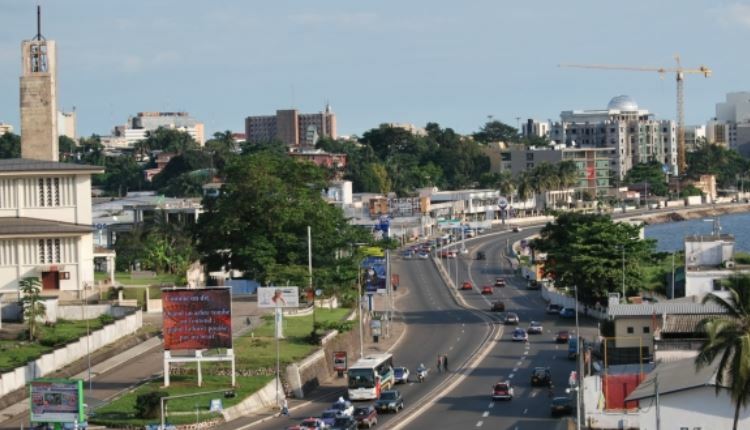 Gabon’s economy is directly proportional to the tourism and oil sector. The production of the oil has increased the GDP of the country to a great extent. The GDP of the country is $20612. 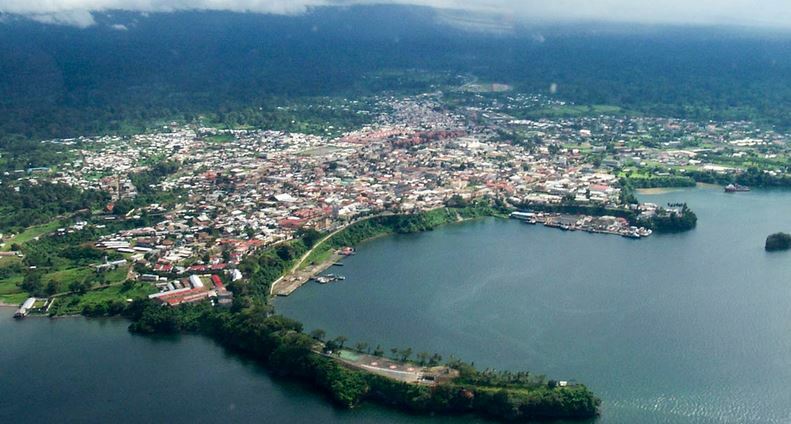 Equatorial Guinea is also known as the Republic of Equatorial Guinea. The country is located in the part of Central Africa. The country has a small population, but has a large number of oil reserves. Equatorial Guinea’s economy is directly proportional to the amount of oil reserves in the country. The country is known among the leading oil producers in Africa. The people of the country are really poor due to the corrupt behavior of the officials. The GDP of the country is around $23370. Seychelles is also known as the Republic of Seychelles The country has developed a lot in these years due to the investment of energy and tourism. The country is a mixture of hundred and sixteen islands. The economy of the country is directly proportional to the tourism of the country. The country has abundant of hotels and resorts that enhance the tourism. The GDP of the country is around $25229. All the countries mentioned above are known to enhance and upgrade their economy. These richest African countries of 2019 are well equipped with the skills of augmentation of their economy by using the things that they are best at. Most of these countries are the best oil producers. These countries have taken their economy to new levels. They provide an active and important place for tourism. The countries have taken their economy to a new level.